You should already know that Windows 8 requires the following CPU features: Physical Address Extension (PAE), NX processor bit (NX), and Streaming SIMD Extensions 2 (SSE2). You should be greeted with error code 0x0000005D (Rrocessor not supported) if your processor lacks of one of the above features. Further more, 64 bit edition of Windows 8.1 Preview requires more features such as CMPXCHG16b, PrefetchW and LAHF/SAHF. This is problematic for users who have older processors which are capable for running Windows 8/8.1 Preview in theory but don't have one of the above features (Example: most of the Socket 478 Pentium 4 processors). But spotlight moves to an apparently silent German user from MDL, Jan1 who successfully creates a patch to circumvent all of the CPU feature checks. 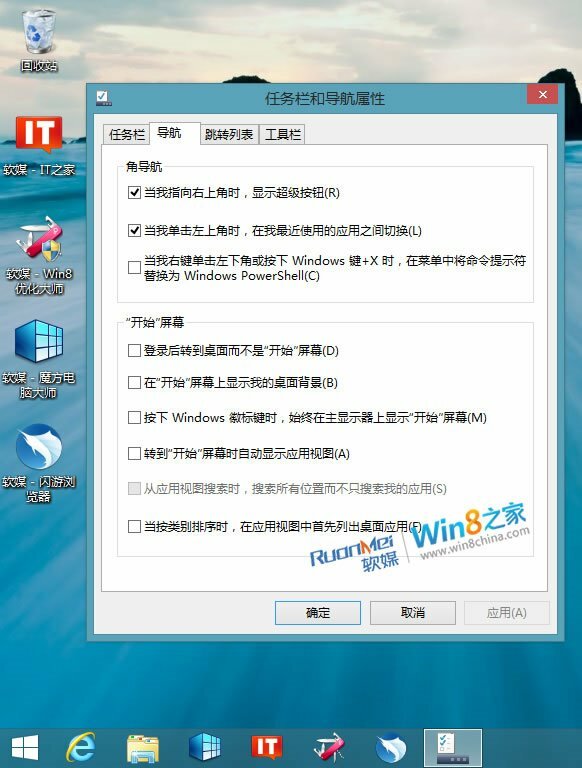 The main disadvantage of this method is Windows Update may update the patched files & you have to re-apply the patch. Anyway, kudos to Jan1 for making this awesome piece of codes. Check out the main thread for more info & installation instructions. People who want ready-made ISO, check this contribution by FaiKee@MDL. For more discussions, follow this thread in MDL. You may already know that Nokia locks down Navifirm, no more firmware downloads without authenticated access. There is no workaround from the developers (though there is unofficial workaround). Anyway, you can download most of the firmwares from this site. The author includes direct links from Nokia Servers.